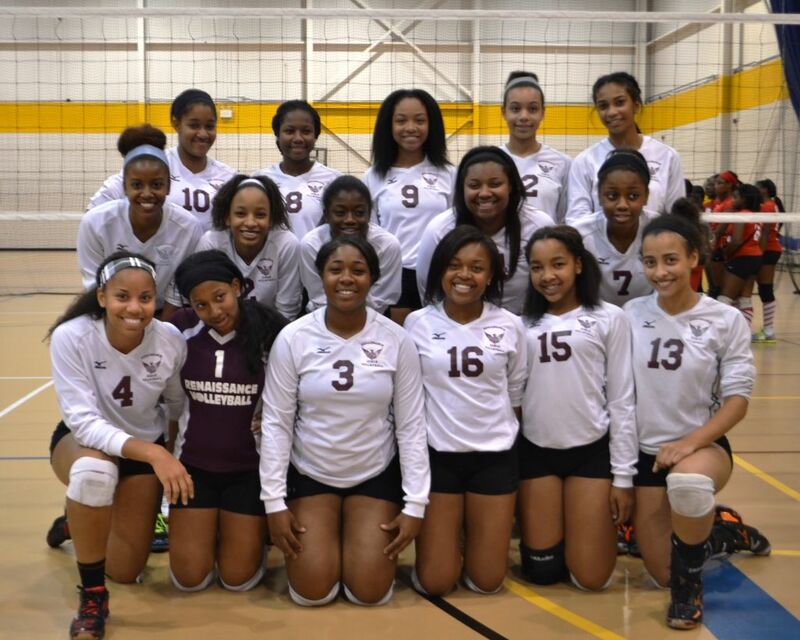 Renaissance High posted a 6-0 record, capped by a 25-8, 25-16 victory against Flint Beecher, to win the 25th annual Detroit Public School League Invitational Volleyball Tournament gold division championship Saturday at the University of Michigan Dearborn. 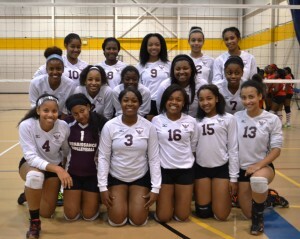 Coach Louis Mitchell’s Lady Phoenix led a 16-team field that advanced the top eight teams to the gold division after pool play. Osborn won the silver division championship, defeating DIA 25-19, 25-21, while King High won the junior varsity title, taking that four-team division with a 12-21, 21-11, 15-10 victory against Renaissance. Renaissance placed three players on the All-Tournament team, led by junior setter Arielle Sears, who was named the tourney’s most valuable player. Lady Phoenix seniors Tristyn Walton and Ahraya Pollard, King High senior Amauri Greenfield and Osborn senior T’Asia Moore also made the All-Tournament squad.